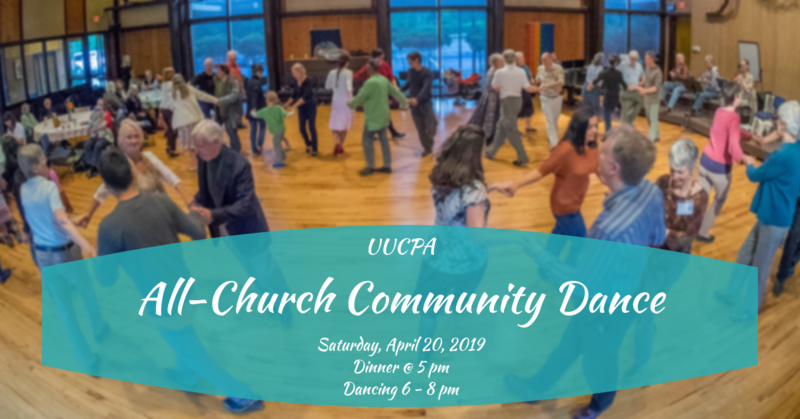 On Saturday April 20th, UUCPA hosts its seventh annual All-Church Community Dance. We have live musicians playing traditional tunes. A caller will lead us in group dances from several folk traditions. 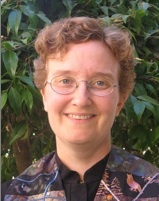 No previous experience or partner is necessary. Just follow along! We will have a free pizza and salad dinner starting at 5:00 (Potluck items are most welcome, but the basics are provided.) Music and dancing run from 6-8 pm. People also hang out in the courtyard, chat, play some games. Childcare will be provided, but children are encouraged to attend and join the dancing. This is always a fun night– our only goal is to enjoy each other’s company and dance to the music. Please come!